Boat Sales | Kent's Harbor, Inc.
Keep up to Date on Latest Product News! The New 2019 Godfrey and Hurricane Catalogs are Now Available. Click the Digital Brochure buttons to your right to view the 2019 product lines! 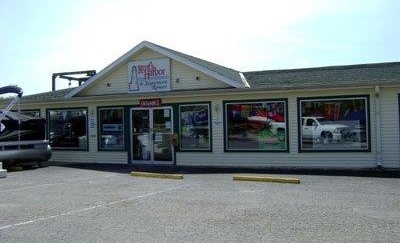 Located at Brookville Lake, Kent’s Harbor has served boaters for over 40 years. 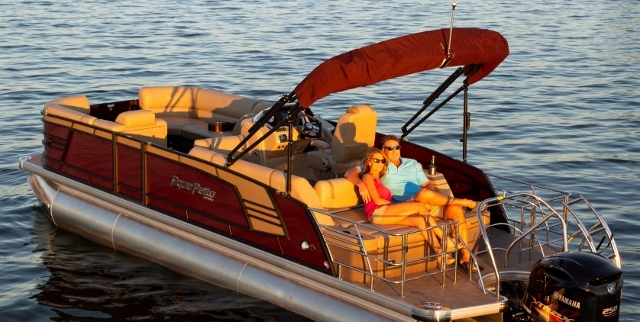 We believe our on-water location enables us to offer you a better boat buying experience. 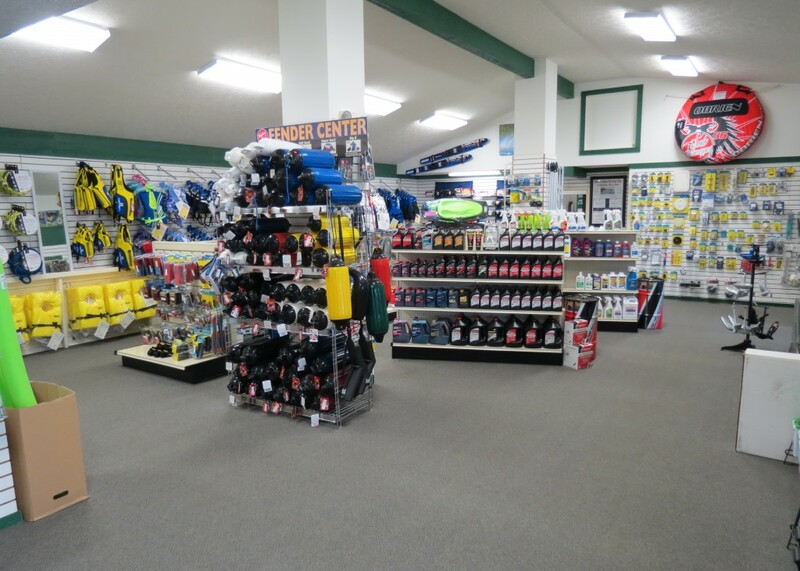 At Kent’s Harbor we pay attention to the activities our customers want to do when they go boating. We notice the different ways in which a boat gets used. We teach how to trailer and dock the boat. In short, we “Live the Lake Life,” interacting with you, your boat, and the water environment every day. We feel this is the key to making us better able to serve you when you’re in the process of choosing your new boat. What better atmosphere for discovering your next boat than here, on the water? It doesn’t stop there. At Kent’s Harbor we recognize that owning a boat is a commitment. 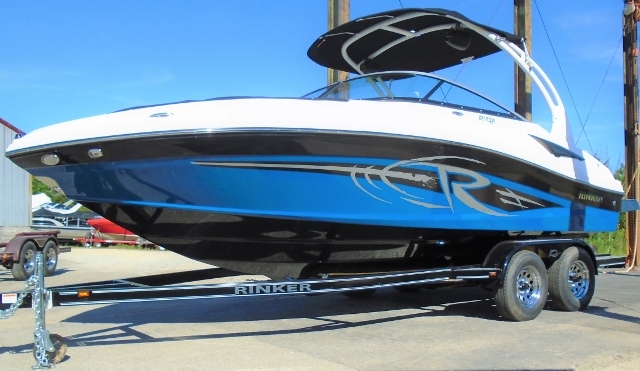 Our boat brands belong to boat companies like Rinker, Hurricane, Aqua Patio, and Sweetwater which have been successful because they are run by people with families who boat, just like you. When you take delivery of your boat at Kent’s Harbor, we take you and the boat on the water for a full orientation. We make sure you get the tools to be comfortable trailering, launching, driving, and docking your boat… and that all components are fully operational. A service problem? Upon repair, our Kent’s Harbor on-water location allows us to fully test our work on the lake. We don’t do this occasionally. Every boat gets “lake tested,” so we know it is ready for you.